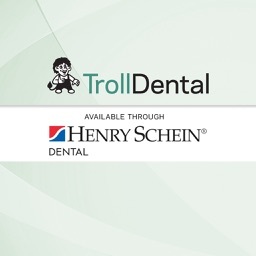 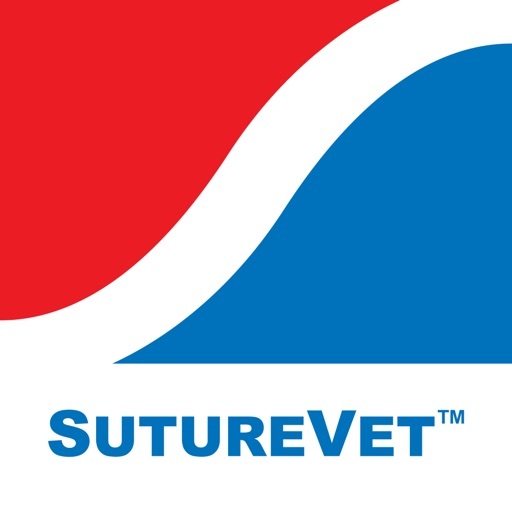 Veterinary suture cross-reference tool for Henry Schein sales representatives and the veterinary community. 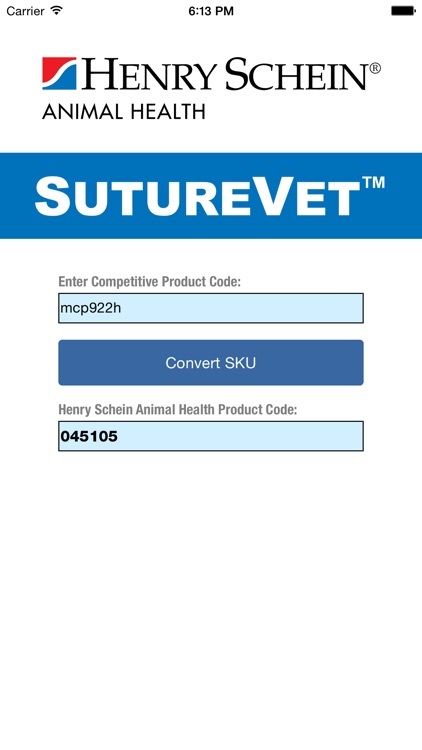 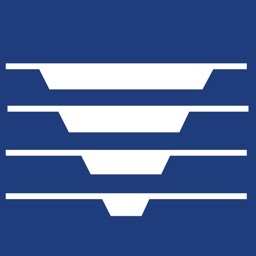 Save time... by quickly finding the equivalent SutureVet™ product code for the brand of suture currently used by a veterinary clinic or hospital. 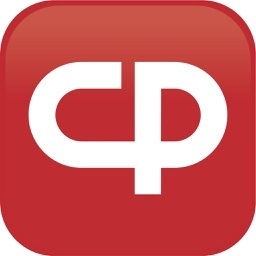 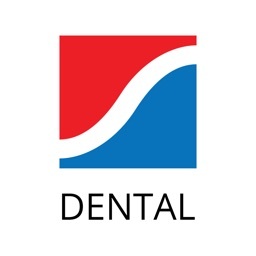 This reference tool currently offers the ability to cross-index seven different manufacturer’s product codes.